SNZ, The Greatest Bowlers In the World! 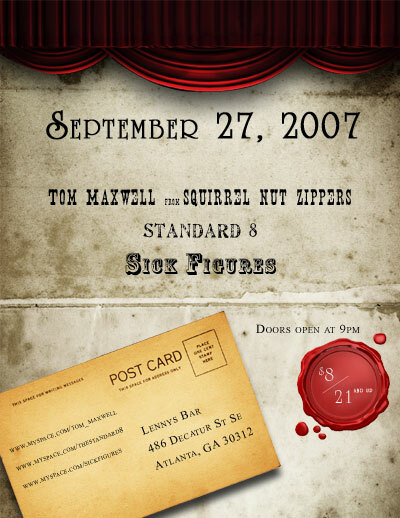 Don't forget to catch the last four SNZ shows of 2007! June 1st, June 22nd, and July 30th at Barbes. Tom Maxwell will perform hist first-ever solo show at The Cave in Chapel Hill, NC on March 16th. The show starts at 8PM and is non-smoking. Tom will also appear on a panel in the ASCAP Music Creator Conference in Los Angeles, CA on Thursday 4/19 at 1:30 pm - 2:45 pm. 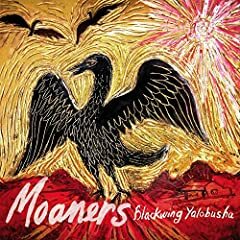 The new Moaners CD "Blackwing Yalobusha" comes out March 6th on YepRoc records. 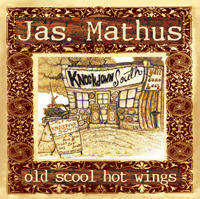 The CD was recorded by Jimbo Mathus. Andrew Bird's new CD "Armchair Apocrypha" will be released on March 20th. Order yours now! Thanks to everyone who came out to the shows! We hope you enjoyed it as much as the band did. 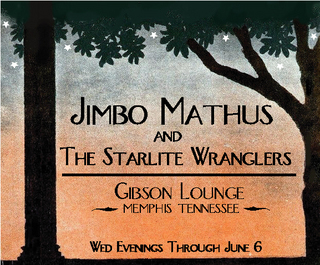 Line-up consisted of Jimbo Mathus, Katharine Whalen, Chris Phillips, Stu Cole, Je Widenhouse and Will Dawson. Special guests included Gabe Pelli (violin) and Mark Simonsen (vibes) from The Old Ceremony as well as members of the Firecracker Jazz Band. Make sure to sign up on the mailing list at the bottom of the page and add SNZ as your MySpace friend so that we can keep you updated with any future news. 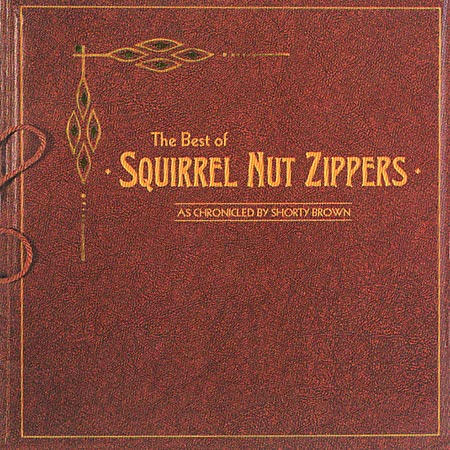 Below you'll find some SquirrelNutZippers.net exclusive photos of the shows. 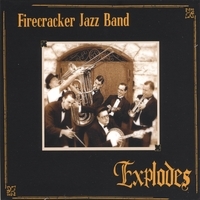 "One day early last year I was just looking out the window when it hit me," says Chris Phillips, of the Squirrel Nut Zippers. "I thought, I miss those guys, let's do some shows." And just like that, the band that brought the world Perennial Favorites, Hot, Bedlam Ballroom, and The Inevitable are back to play their first four shows since touring behind Bedlam Ballroom in 2000. 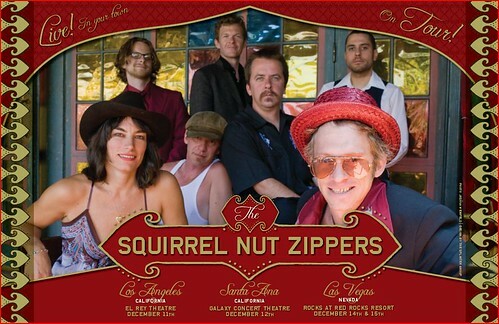 Featuring the same line up that last recorded and toured together, the Squirrel Nut Zippers – with original and founding members Katherine Whalen, Jimbo Mathus, Chris Phillips, Je Widenhouse and Stuart Cole – will be performing four shows this February. "It feels more positive now than ever," Phillips says, as the group prepares for their East Coast dates. Performing songs from the entire catalogue, the band still rejoices at the difficulty people have in pigeonholing their unmistakable sound. A perpetually evolving, hybrid-stew of Southern roots traditions, the Zippers were aptly tagged "'30s punk" by one critic, and have always flirted with a muse most concerned with ghosts, love gone wrong, fever-dreams, and the razor's edge of sexual desire. 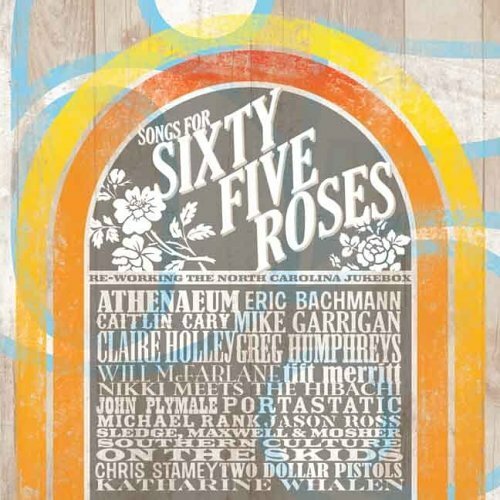 Centered around the beguiling vocals of Katherine Whalen and the anachronistic windup toy that is Jimbo Mathus, the Zippers promise to both charm and confound. "I always felt like we were making short movies rather than songs," Phillips says. Since last performing together, the members have kept themselves more than busy. 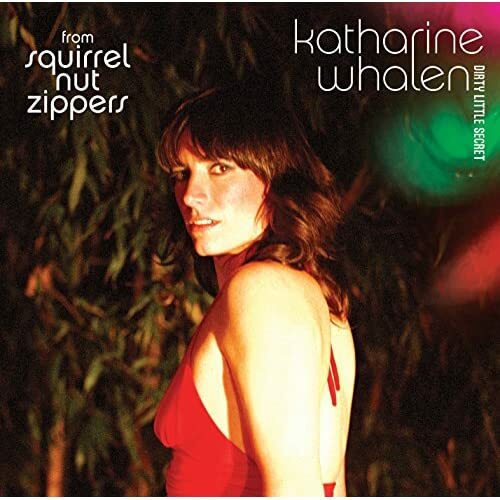 Katherine Whalen has released several solo albums, most recently the critical favorite Dirty Little Secret. Jimbo Mathus has also released several acclaimed solo records, all while working as musical director for legendary blues musician and Grammy winner Buddy Guy. Not to be outdone, Phillips and Cole have co-written Dancing to Morocco, a travel guide for Northern Africa based on their recent touring in the region with the Amazing Dancer Dance Troupe, while Widenhouse has performed throughout the country with numerous jazz groups. Life is mysterious. You never know when something might appear or disappear. 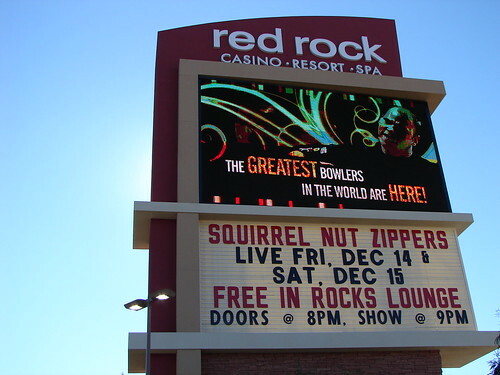 Take it while you can get it, because for now, it's the Squirrel Nut Zippers. Two new Katharine Whalen songs "Murder of The Lawson Family" and "Not Now But In The Coming Years" are available for digital purchase through Napster and eMusic (there soundtrack has not been made available for purchase on CD yet). 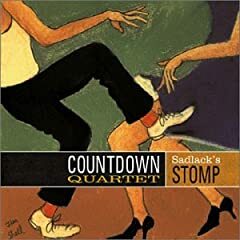 These were recorded for the film "A Christmas Family Tragedy (Legends of The 1929 Lawson Family Murders: A Southern Documentary)". You can read the movie's press release here or listen to a small clip of one of Katharine's songs in the trailer here. Tom Maxwell's 3 year old son, Esten, was diagnosed with leukemia. Esten is responding extremely well to treatements. 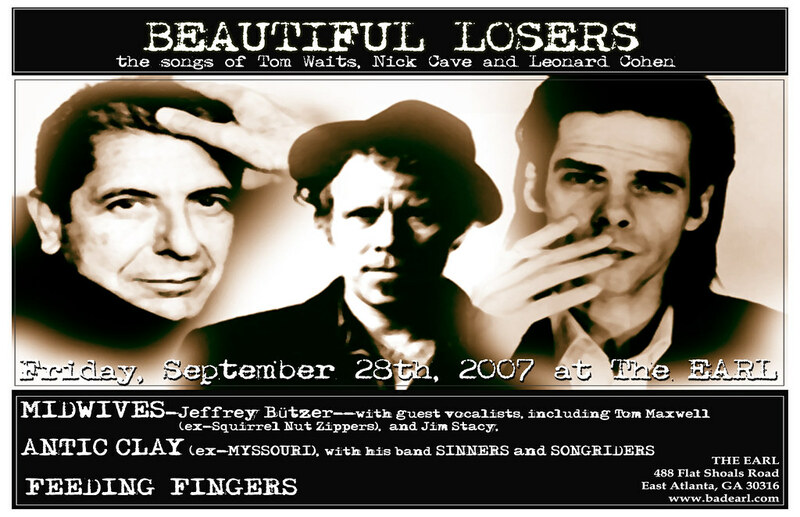 A benefit was held on December 09, 2006 at The Scoreboard in Pittsboro, NC at which Maxwell/Mosher performed along with others. 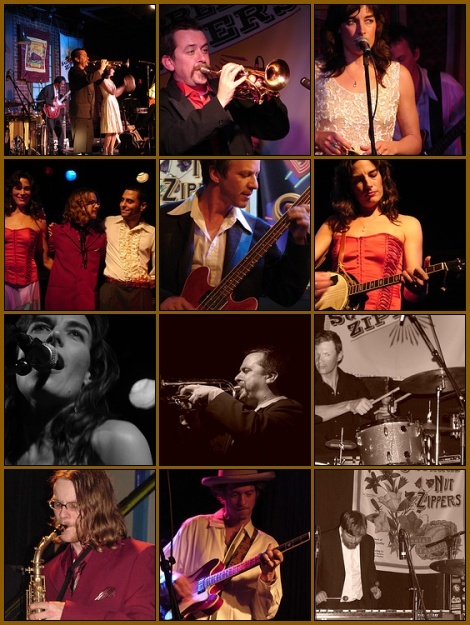 Enter your email address below to subscribe to the latest SNZ news from Squirrel Nut Zippers.net !